The roofing company that you have been looking for, is right here in Topton, PA. Maybe, you want a roofing system replacement or an inspection. Our experts will always be courteous because we believe you deserve the greatest. In order to have become the greatest in town, we have worked intensively since 1997, to be genuine and direct with all of our clients. Choosing a roofing company can be difficult, but Mast Roofing and Construction, Inc. will prove to you with every interaction, that we don’t just worry about your roof, we care about you also. Your property will always be respected by our workers and on time to the appointments that you make. We provide the best quality roof that will be sure to satisfy you every single time. From emergency roofing repair to complete roof restoration, we’ve got your back and will be there for you every step of the way. Call 610-689-3737 if you need a roof restoration that will give you the best looking roof around and give you with the quality you deserve. A roof replacement is scary, but with us on your side, there is nothing to fear. This usually means your roof system has been around for a long 20 years, or it has become seriously damaged somehow. No matter what, our team is here to assist you with everything. It is important to replace your roof at the correct time because we have watched bad things happen to older roofing systems. 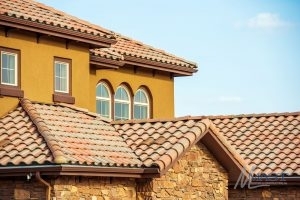 Your roof is an essential portion of your home, possibly the most crucial part. That is why we don’t take this line of work gingerly. 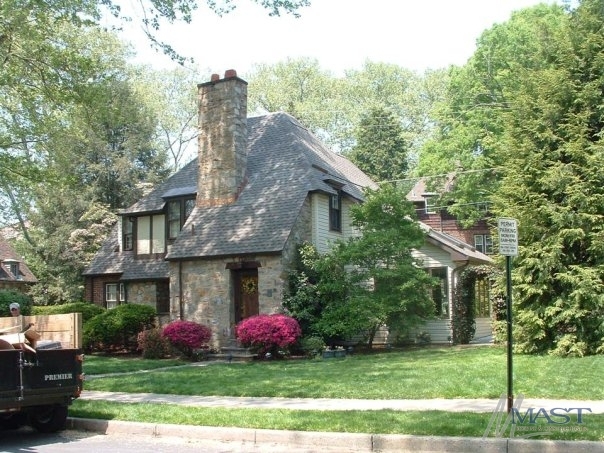 Having a new roof installed can be a lot of work, but we will make sure it is done right. 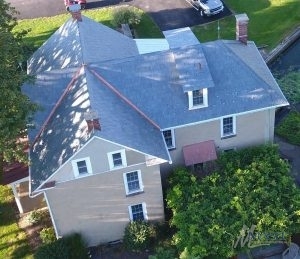 Our reviews and reputation say it for us, we are the leading roofing company for you. Through the years, your roof will begin to fall apart. Because an asphalt roof usually lasts 20 years, you can start getting ready to have a replacement shortly before. When you call, we can go over the different options and materials to make sure you are prepared. If you need a roof replacement, in Topton, PA, just give us a call at 610-689-3737 and Mast Roofing and Construction, Inc. will be able to help you out. A big job is no match for our team of professional roofers. As professionals, we pride ourselves on being able to take on any job that is asked of us. Everytime we do a job, whether it is a church or a business, we put everything into it. We realize that your day has to go on and cannot take a break for long spans of construction. Before the job starts, we will schedulea timeline that we will stay to so you know when it will be finished by. 610-689-3737 is the number to dial when you need the top of commercial roofing in Topton, PA.
Commercial Roof Repair Big, tiny, or somewhere in between, we are the pick for you and will be certain that all of your commercial roofing is done the correct way. Roofing For Apartments & Hotels We are respectful to the commitments of your business and will make positive that we get out of the way while so we don’t disrupt. Single Ply Roofing Having a roof that protects you for years and is easy to install is simple to get. 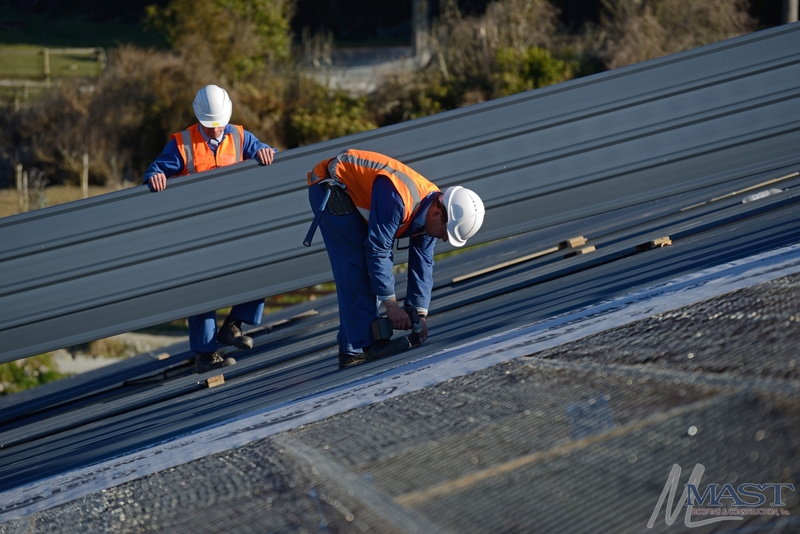 EPDM Roofing This roofing system has become one of the most common for flat roofs because it provides some of the best security, while also being easy to put on. TPO Roofing If you are looking for a top quality roofing system that will not take long to to put in, a TPO roof is the best for you. Lightweight – A lightweight material is good for your home and avoides additional pressures to it. 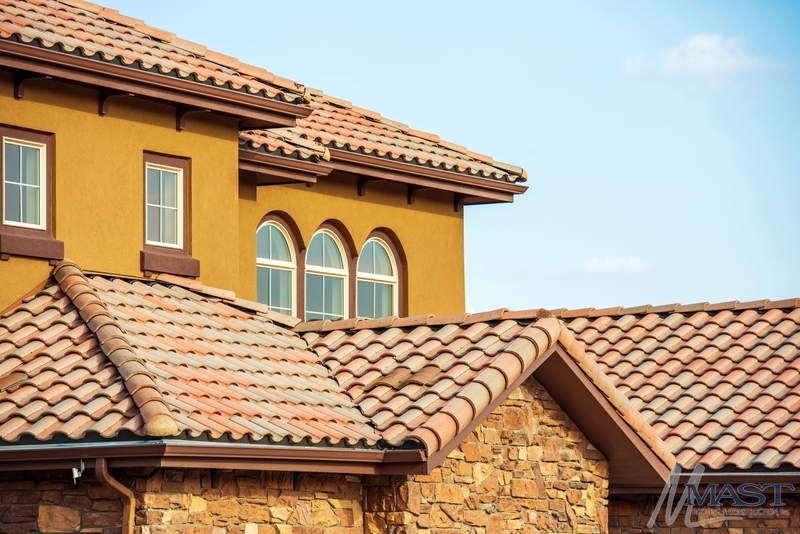 Color Variety – When picking a roof for your house, you can pick from many of alternative color options that can help individualize or help your house stand out. Rain and Snow – The surface of metal is tough, which makes it simple for things like snow and rain to come off. Metal roofing is an excellent option to choose, as it may last you up to 50 years and can be installed quickly and simply for your availability. If you need a new roofing system or even a roof repair, our team will make it happen. In order for your roof to continue to keep you secure, you need to make certain to take the best care of it. If you have some type of trouble with your roof system, you should be certain to phone us right away. Below are just some of the things we do for residential roofing. Our team is completely trained and certified to work on roofs, but not only that, we have the heart and compassion that is the big reason we are set apart from many other roofing businesses out there. We love the fact that we are being allowed to work on your house. We will always do whatever we can to be sure that you feel safe in your house and aren’t worrying about a faulty roof. Our residential roofing company in Topton, PA, can do any roofing problem, just call 610-689-3737. Architectural Shingles The appearance that you want with a small additional pop is what you will get with this roofing. Asphalt Shingles If you are looking for something easy, clean, and will completely protect your roofing system, asphalt shingles are a awesome choice. Premium Roofing We give you the kind of quality you warrant, from our materials to our quality; we are there for you. Residential Roof Installation Installing a new roof might appear scary, but with the pros on our side, there is never anything to worry about. Storm damage can happen at any time and there isn’t always anything you can do to stop it. Storms are surprising and sometimes can’t be ready for. Mast Roofing and Construction, Inc. is here for you through every roof problem, including storm damage. Give us a call right away if storm damage is causing water leaks because it can end up escalating into a much grander problem. 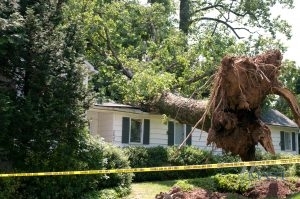 With a million things that can go wrong during a storm, give us a call if you want any thing done to your roofing. These types of events can be taken care of right away by dialing our emergency team whenever. We will help you get through all storm damage, because there is no reason you need to live like that. We have a ton of experience with insurance claims so if you want help, do not wait to ask. Hail and strong wind can mess up even the strongest roof, but we can help. Roof Leak Repair A roof leak is something you will want to have taken care of right away to avoid more damage. Roof Wind Damage A roof can be severely damaged by wind if it ends up becoming strong enough.